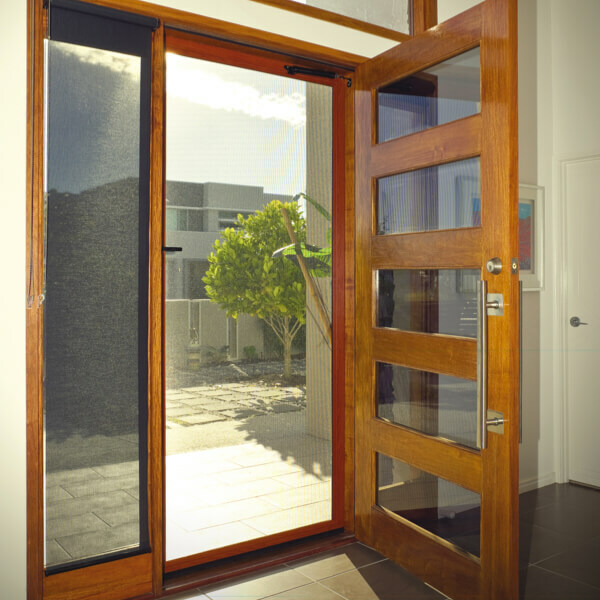 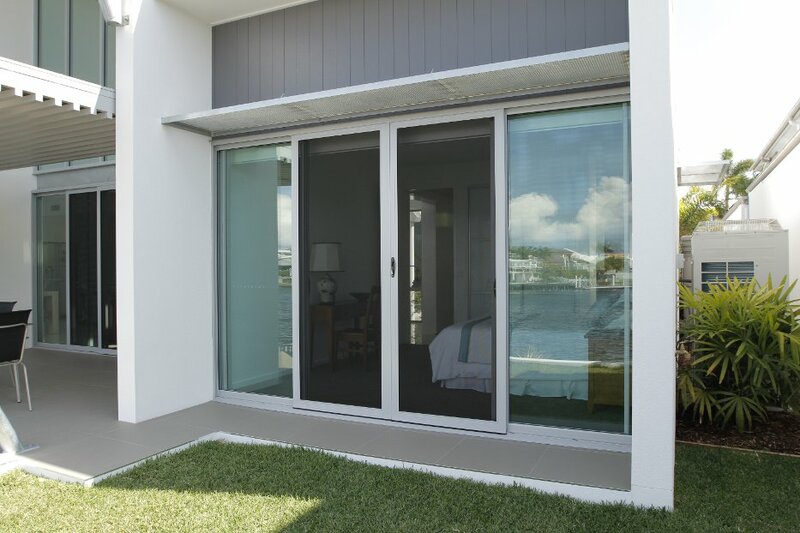 Supaview are the Sunshine Coasts supplier for Freedom Retractable Screens. For some applications this may be the only way to screen a window or door, they also look great on a servery window. 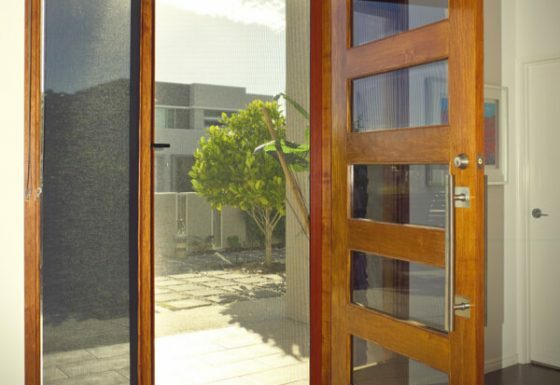 Rolling back into a small cassette on either side or on top, this sleek design can solve those situations where a conventional door just won’t work. 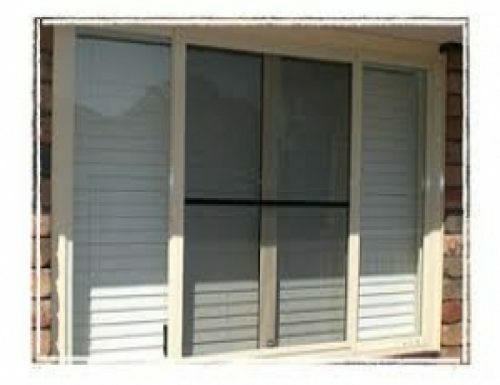 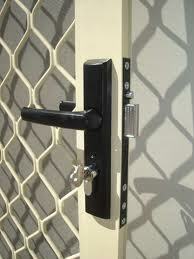 Freedom screens are available in 6 standard colours or can be powder coated to match your colour scheme.